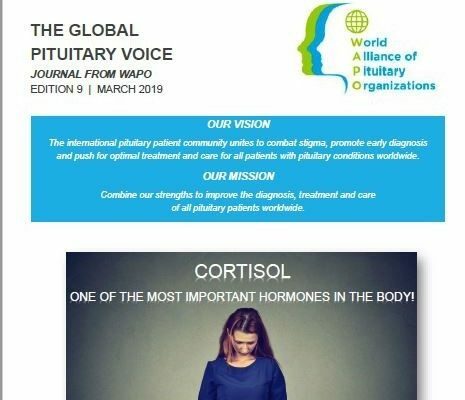 WAPO believes that the strength of a global network of national pituitary patient organizations will lead to improved diagnosis, treatment and care for pituitary and adrenal patients worldwide. 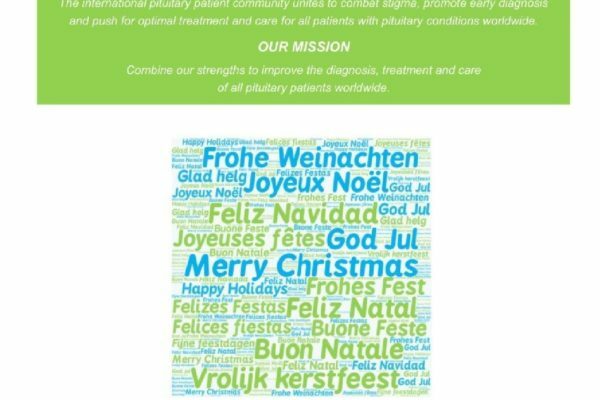 WAPO is a non-profit, umbrella organization that brings together national pituitary patient organizaitons around the world. Get involved and sign up! 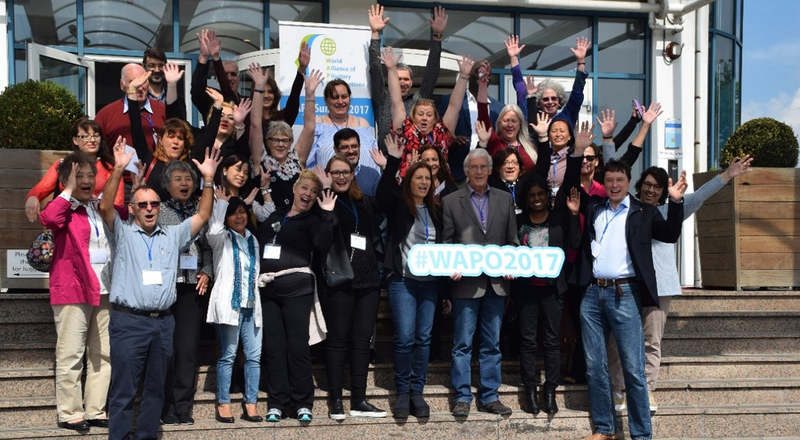 Given the 2016 WAPO Summit was such a success it was agreed that we would organize it annually. 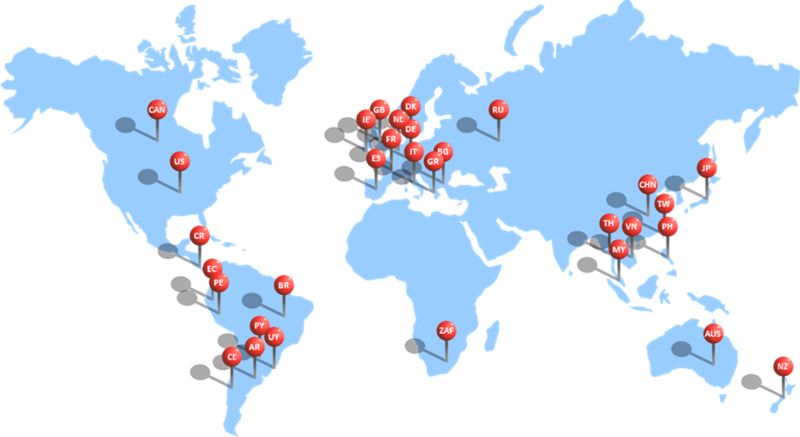 The new Board agreed that the WAPO Summit 2017 should take place in Amsterdam on 12-14 of May 2017.